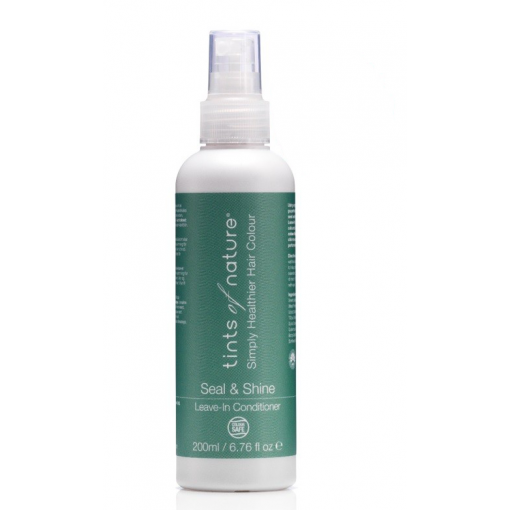 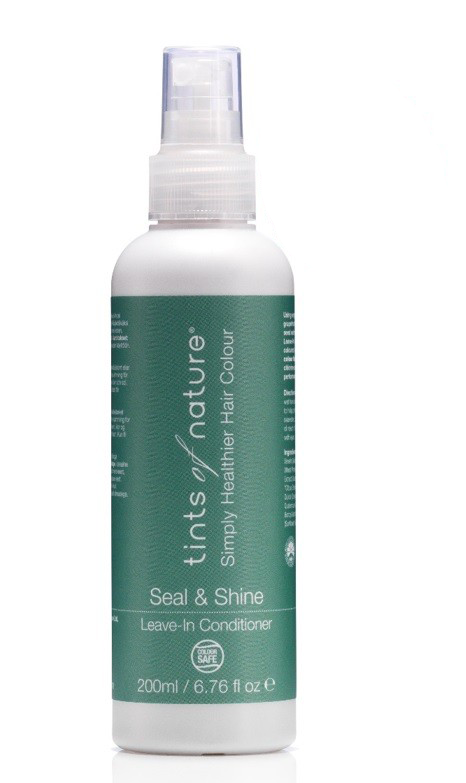 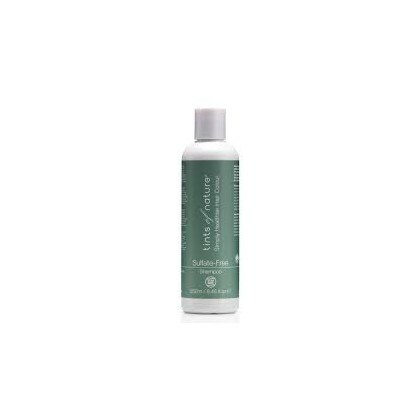 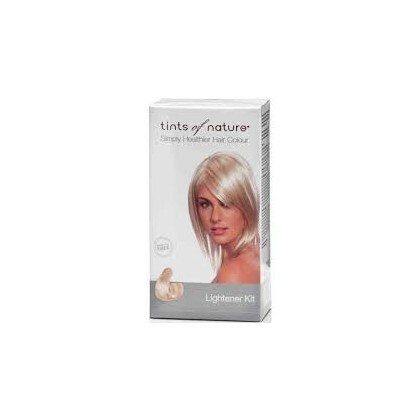 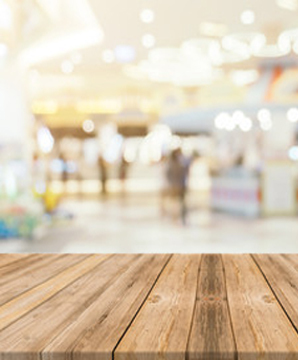 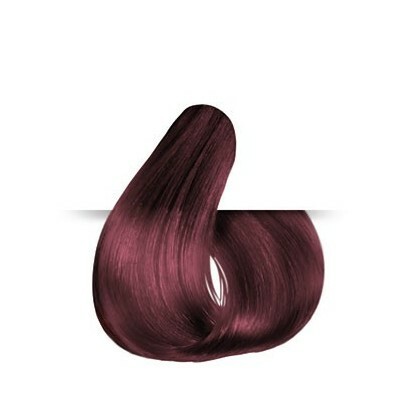 Our Seal and Shine Conditioner is specially formulated to keep your Tints of Nature colour locked In for longer. 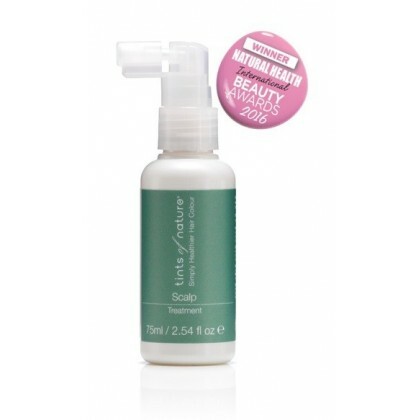 Simply spray-on after washing your hair, and leave-in. 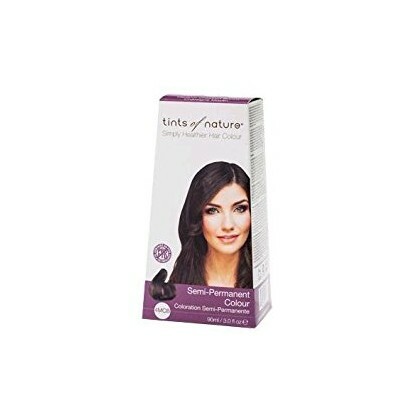 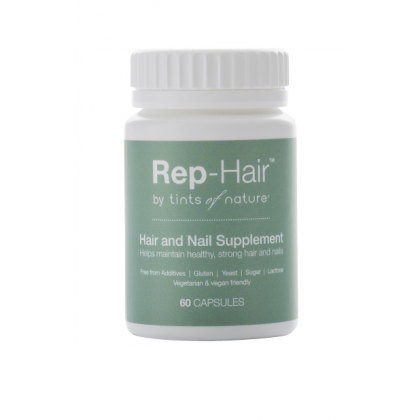 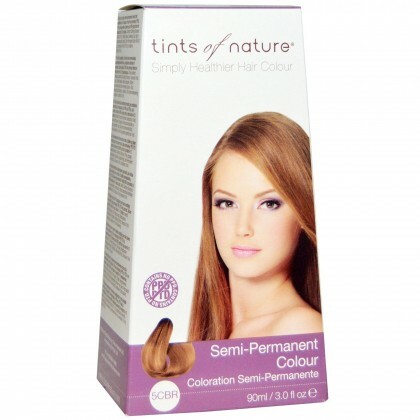 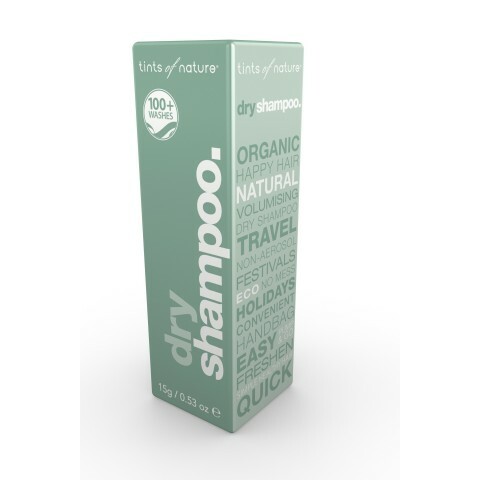 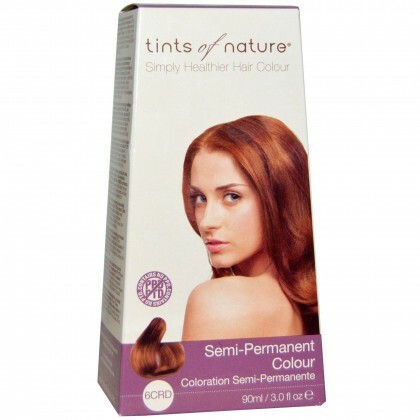 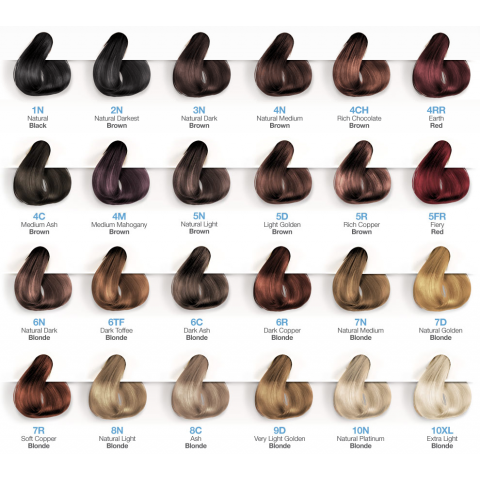 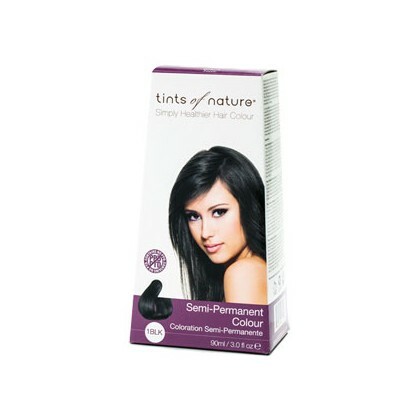 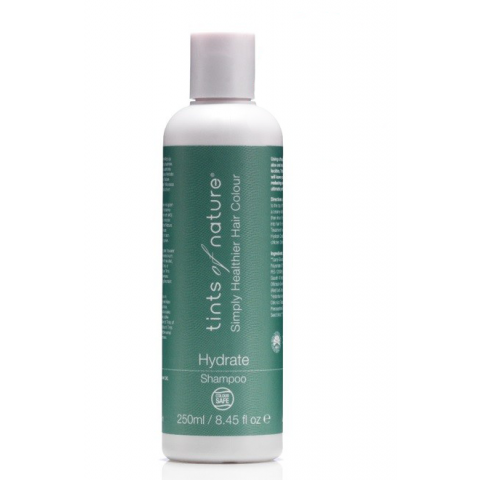 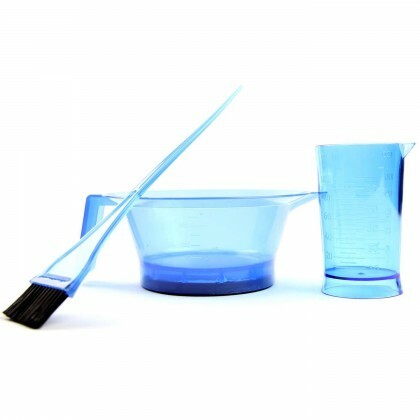 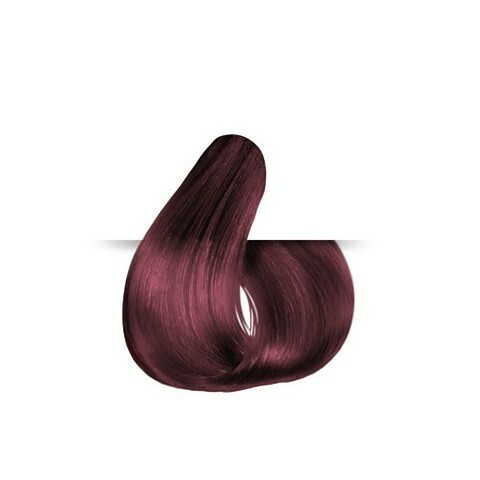 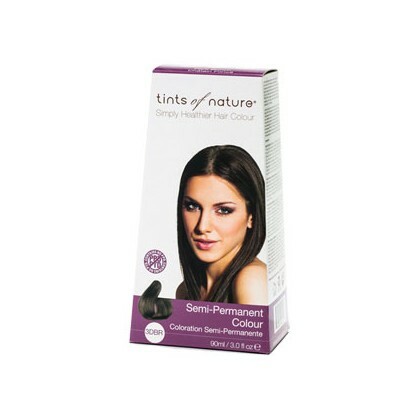 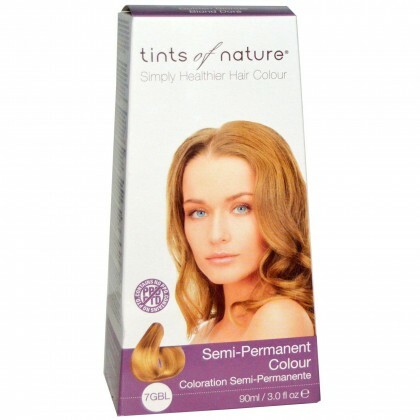 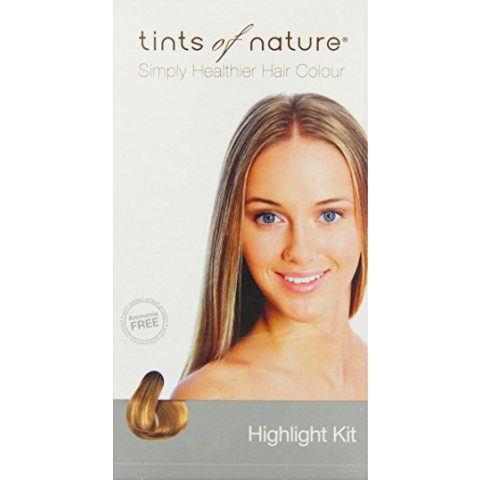 *For best colour results always use our specially-formulated Tints of Nature shampoos and conditioners. 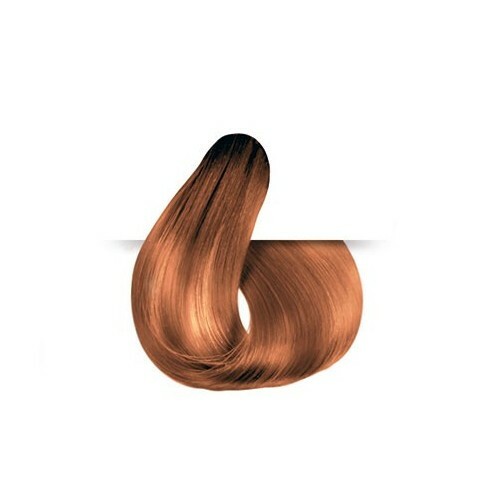 We're different – Watch out, most other leave-in conditioners contain silicones which coat the hair and can cause a build up.